Cold galvanising coating, touch dry in 15 minutes. 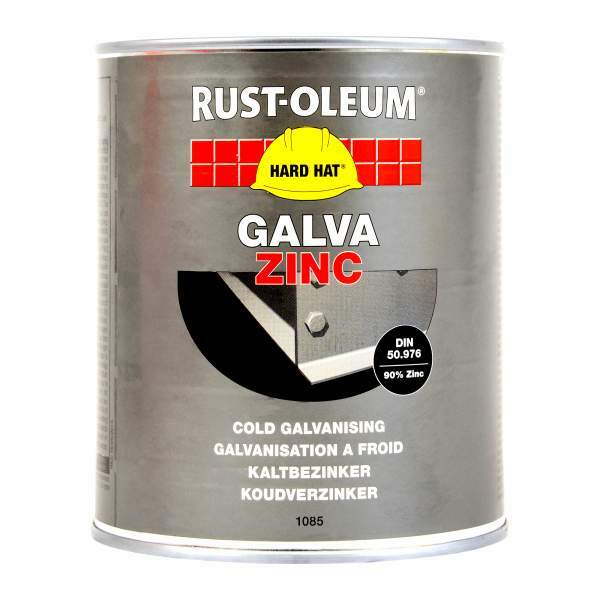 Rust-Oleum 1085 Hard Hat Galva Zinc Cold Galvanising is a fast drying, zinc rich primer based on an epoxy ester resin. 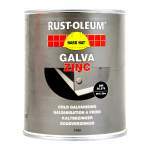 Contains 90% pure zinc as pigment and provides cathodic protection to metal. 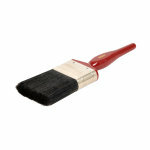 Can withstand continuous exposure to temperatures of up to 300°C (dry heat). 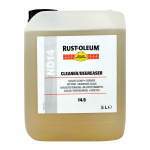 Suitable for use on new, bare steel, blasted steel or galvanized steel surfaces. 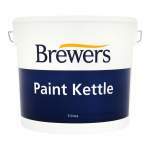 It is primarily intended for brush application on small areas or for touch-up where it should be used as a primer or as a single coat in light industrial exposures, corrosive environments and high humidity areas. 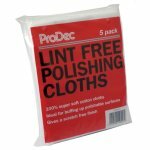 It is touch dry from 15 minutes, can be handled from 1 hours and is recoatable from 3 hours.